Diptyque Figuier Hourglass Refill, 2.5 oz. DiptyqueFiguier Hourglass Refill, 2.5 oz. 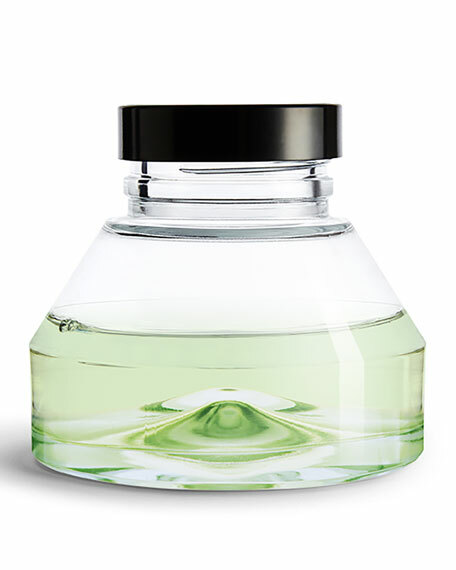 To refill the diffuser, simply remove the cap from the refill containing the original fragrance and screw it onto the part of the bottle with the diffusion system. Many more relaxing scented hours now await! Giardino di Boboli/Boboli Gardens The unique sensation of getting lost in the hidden pathways of this splendid and immense garden!